Escape to the circus where wellbeing meets music at this holistic yoga and arts festival set in the rural Cotswolds countryside. Run away and join the circus with us. 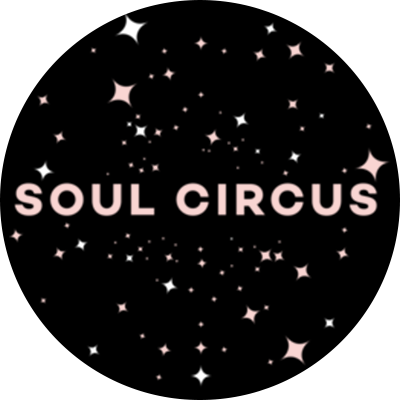 Soul Circus is a well being festival where music, yoga and holistic therapies meets glittery festival antics and DJ after parties. It is set to return to it's beautiful home in the Cotswold hills of Elmore, Gloucestershire in 2019. Stretch out in yoga tipis and lush countryside by day and dance under the stars by night. Masters of yoga host sunrise sessions, aerial classes, and mindfulness workshops by day. At night DJ's set the skies alight with thrilling shows and exhilarating music. Rethink festival food with a menu of locally sourced and nutritious produce in the renowned market kitchen. Then open the champagne and admire the festival's stunning surroundings from your lakeside jacuzzi.